Qualified as a Horticulturist and holds a Masters degree in Agriculture from the University of Stellenbosch. He has worked in agricultural research, retail and development. Lectured in Horticulture and Environmental studies. The latter part of career was slanted towards the public sector and spent the last four and half years as CEO of a state-owned entity responsible for agriculture and economic development programmes. The goal is to strive for development and sustainability in endeavours and creating partnerships aimed at augmenting initiatives. An outdoor person who enjoys nature, sports and reading. Tshililo is a well-known and respected agricultural economist who serves as CEO of an Agricultural Investment Company, Olive Black Invest (Pty) Ltd. 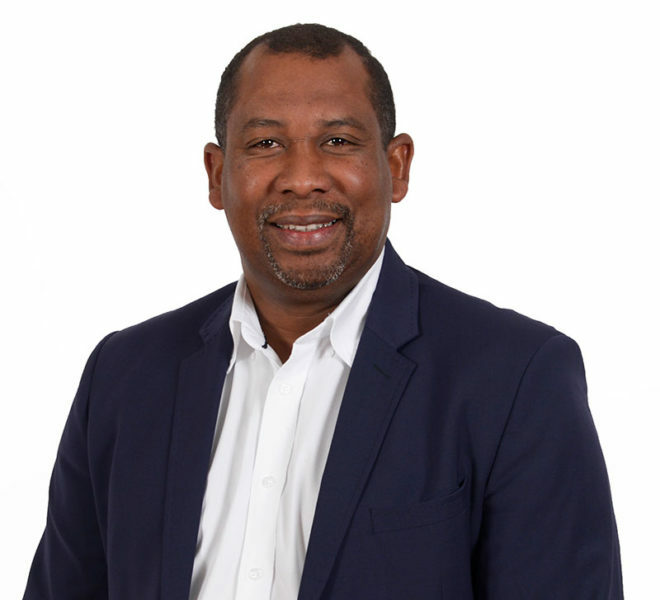 He also serves on the Boards of Onderstepoort Biological Products (OBP), TerraSan Group (Pty) Ltd, Citrus Growers Association (CGA) Development Company and the Chris Hani Development Agency (CHDA). He previously served as the CEO of the National Agricultural Marketing Council (NAMC). In this role, he advised the Minister of Agriculture, Forestry and Fisheries on issues relating to the marketing of agricultural products, exports, competitiveness, and transformation. He regulated the functioning and funding of industry organisations such as Vinpro, Hortgro, Citrus Growers Association, SATI, Subtrop, etc. 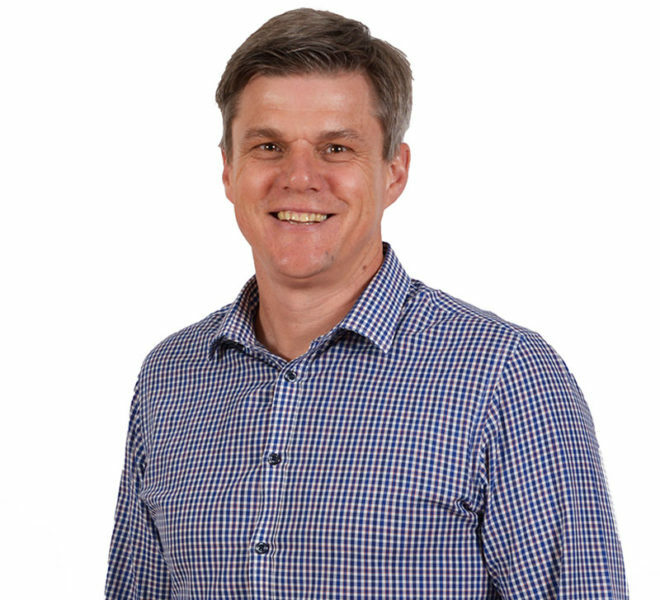 Rico Basson is the Executive Director for VinPro since 2012. Prior to this, he was involved in various departments of the commercial banking industry, with specific focus on the agricultural industry (including wine). 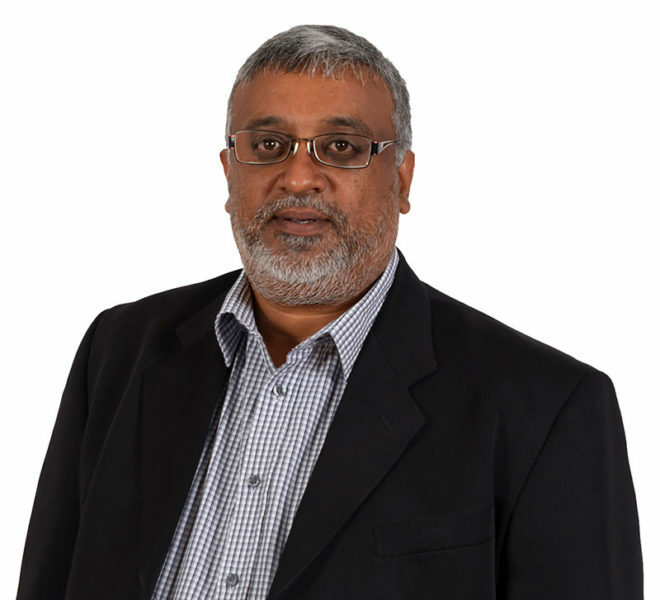 He has been instrumental over the past seven years to not only refocus the VinPro group and associated businesses with the wine industry value chain but also initiated a comprehensive strategic framework for the SA Wine and Brandy industry, with ten key projects and targets towards 2025. Closely linked with this framework has been a sound advocacy role with key national and provincial government departments and international stakeholders as well as close collaboration with labour, including trade unions and civil society. He also serves on various industry boards as a director and/or chairman and also plays an active role in his community. With a career in marketing and media, Beverly Farmer is the co-founder and CEO of Women in Wine. This position sees her at the controls of driving the company vision of being a recognised wine producing company that is owned and controlled by women. Her comprehensive knowledge of business systems and a natural entrepreneurial flair resulted in the company’s growth and success. Beverly’s passion for the empowerment and upliftment of women started when she worked at an NGO and met the most amazing women who are committed to the development of their community. 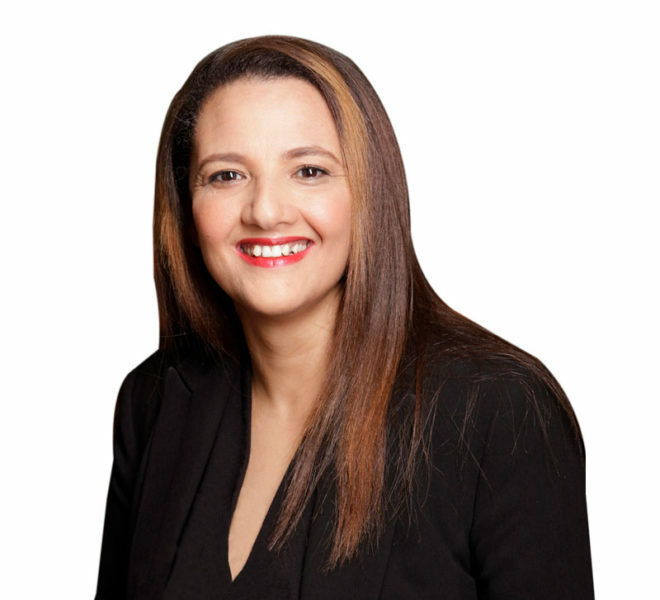 She served as a director of Wine of South Africa, is the Vice-Chairperson of the South African Wine and Brandy Transformation Unit. A mentor by nature, one of Beverly’s strengths is her ability to recognize and develop the often-untapped potential within others. She thrives on transferring her skills and knowledge, seeing people grow to their full ability, embracing their differences and finding common ground. 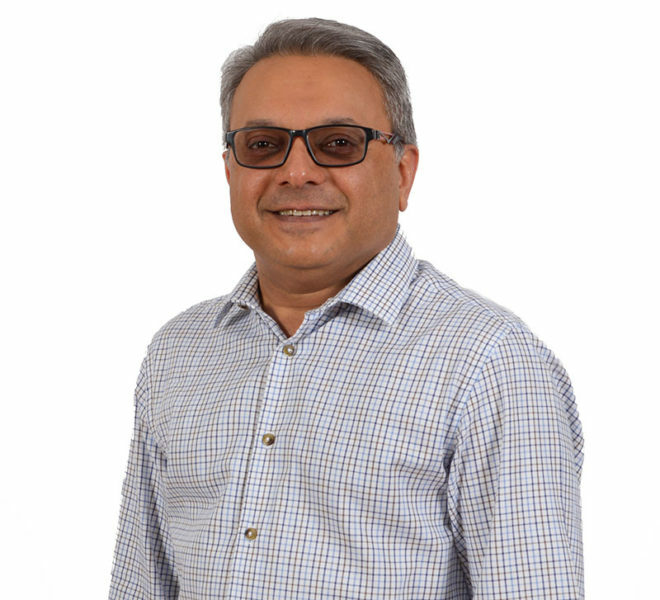 Sunil Kooverjee (BSc Eng (Civil), CFA) has 24 years of experience in the financial sector. He possesses wide-ranging agricultural sector experience in project finance, development finance, and corporate finance. He worked at IDC across various industry sectors for a number of years, but with a primary focus on the agricultural sector. He also had a successful career at Absa in Infrastructure Project Finance, prior to co-founding and co-managing a private hedge fund. Subsequently, he engaged in consulting in development finance, before joining Land Bank’s Structured Investments unit. His early career was as an engineer, during which period he attained PrEng registration, prior to diversifying into the financial sector. His experience is derived through numerous transactions and projects within South Africa as well as in the SADC region. Sixteen years ago Ismail exchanged the corporate world for a farm in Wolseley. He has played a significant role in the transformation of the agricultural sector in the Western Cape for the past ten years. Working with farmers from across the province in a range of commodities and understanding the needs and challenges that black farmers face has been part of his daily routine. 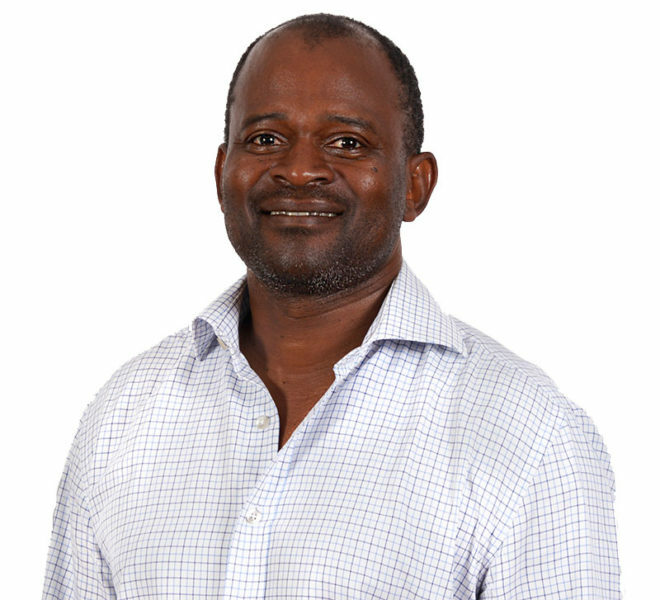 He is currently the chairperson of AFASA-WC and the Deciduous Fruit Development Chamber amongst a range of other development organizations that assist in transforming the agricultural sector. Besides farming in Wolseley, he is the MD of a black-owned company as well as Stargrow Development – that does business in the plant improvement sector and supply of a range of fruit trees throughout the country. The company also assists in developing black producers in the citrus and deciduous fruit regions by raising funds and providing technical expertise, marketing of fruit and supply of plant material. He grew up on a farm in Wellington, Western Cape. After studying agriculture, he started farming with pome and stone fruit where he gained valuable experience from a production, packaging and marketing perspective. 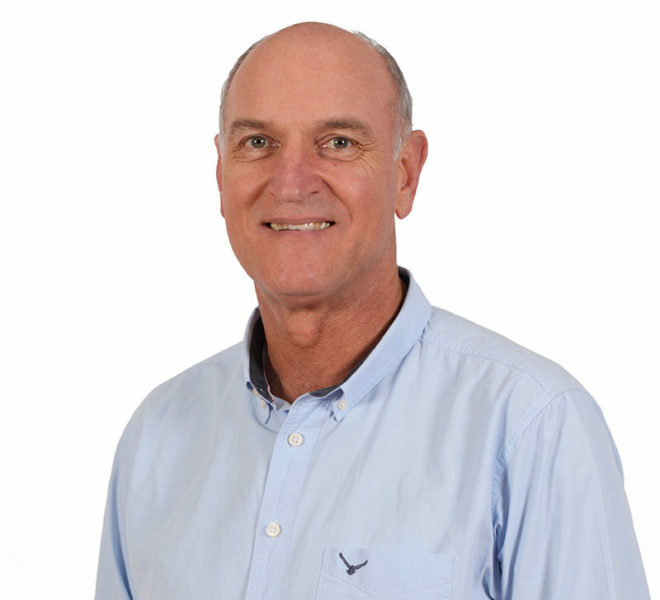 André specializes in strategic farm planning and project management and implementation with a keen interest in linking the producer with top end markets, and growing the South African deciduous fruit industry. 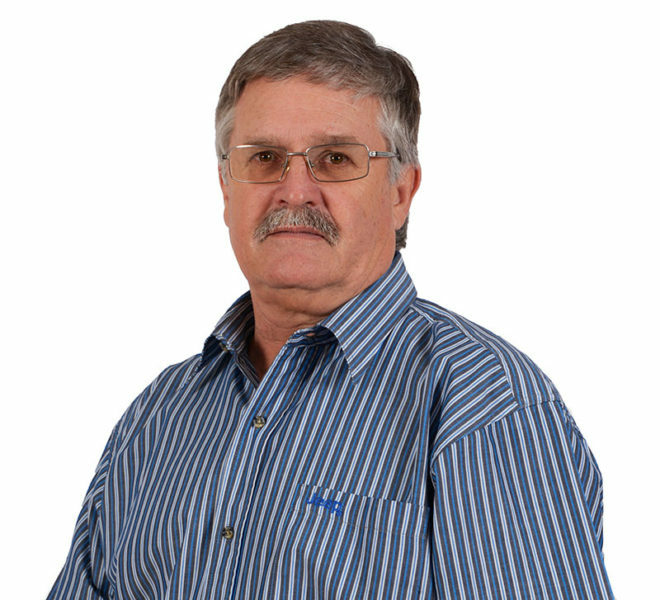 André has served on several industry forums and boards since 2006 and during 2015 he was elected the Chairperson of Hortgro Stone NPC (previously SASPA). Furthermore he has an excellent working knowledge of the value chain in the fruit industry and a thorough understanding of integrating production with marketing. Louis started his career in 1980 as a cost accountant. 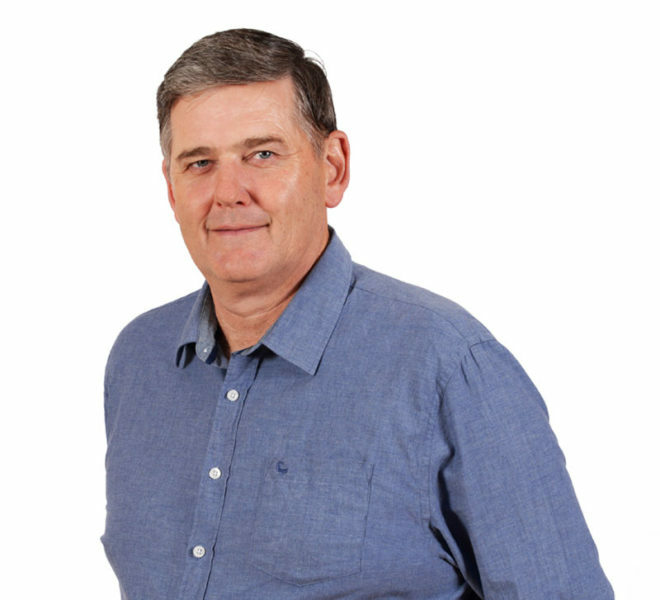 In 1998 he joined the Deciduous Fruit Producers Trust (DFPT) as Financial Manager. Since then he has been an important role-player and forms part of the senior management to help ensure the continuous transformation of the industry structures to adapt to an ever-changing environment. He was the first CFO of the DFPT and is currently the General Manager of HORTGRO (which evolved out of the DFPT in 2008) and a Director/Trustee/Company Secretary of a number of industry and private entities, guiding and directing their affairs. He continues to play a leading role in facilitating industry functions via a range of industry sub-structures and service entities.